:):):)SPORTY! 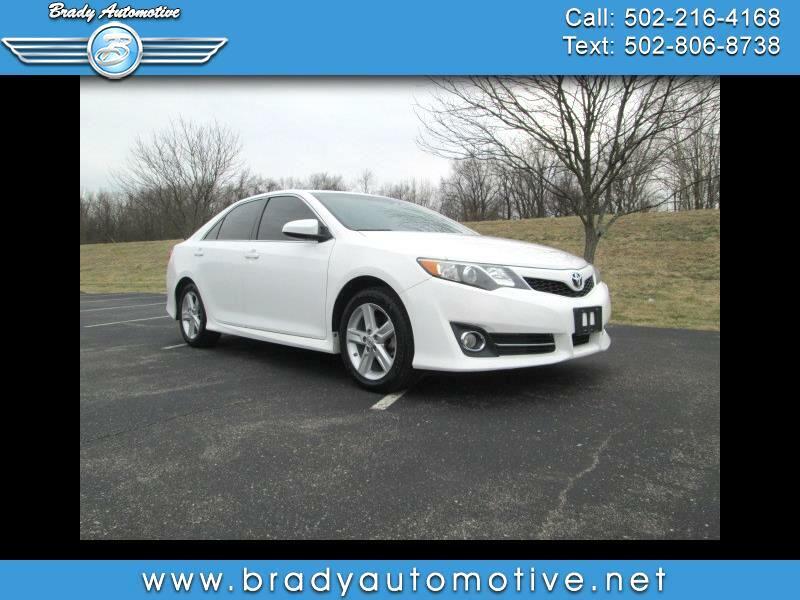 (:(:(: 2014 Toyota Camry SE Sport with 101,591 miles. Comes equipped with power windows, locks and mirrors, sunroof, backup camera, CD, handsfree capability, steering wheel mounted controls, good tires, cold A/C, heat. This is a very nice and sporty car with great miles! Clean inside and out and drives out super nice! It also save you ton in gas with the 2.5L motor! Don't let this one slip through your fingers! Contact Chris to schedule a test drive or stop in and see us today. Thank you!